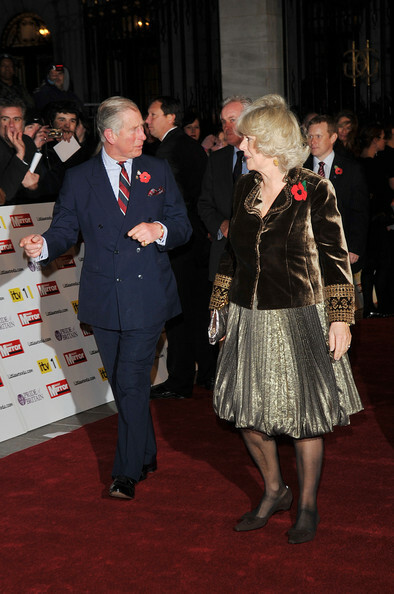 Prince Charles and Camilla Parker Bowles arrive for the Pride of Britain Awards at the Grosvenor House Hotel on November 8, 2010 in London, England. Is it just me or is Camm's not wearing shoes? She is wearing shoes but they are the same color as her tights! Prince Charles has visited the Irish Embassy in London, making him the first member of the British Royal Family to do so. The prince, joined by the Duchess of Cornwall, met leading figures from Irish society at a special reception. Broadcaster Sir Terry Wogan described the visit as "significant". The Queen has not set foot in the Republic of Ireland during her 57-year reign but is expected to make her first visit next year. Camilla goes up in a puff of smoke. Re: Camilla goes up in a puff of smoke. That's pretty funny! That first picture cracked me up. Any way we could edit that photo with Kate in it??? It's scary and hilarious!!! The two that are taking the Royal Family to Hades!!! ^ That would be even better! And whatever you think of Camilla, at least she handled it with humor. I really can't *despise* Camilla anymore. 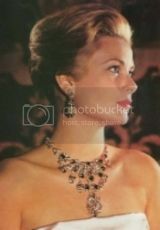 She lost a lot of her obnoxiousness when she married Charles (and my mom baked peanut-butter cookies to cope). Mind you, I'll be upset if she becomes Queen with Charles as King, but I'm for anything that prolongs or even stops Waity Katie's ascension to the throne. May he live loooong and healthy! If I have to chose between her and Camilla, Camilla wins by far! It's the lesser of two evils if you ask me! Prince Charles visits fantasic bridals for flooding in Cornwall area..